Any news on LoS or next edition of any of the other series? Nothing concrete to report on, which is why I have not yet put out an update. But yes, small things have been happening: Just yesterday I reviewed the latest version of LoS #1, “Ghost in the Water”, and this included publisher-designed internal artwork. So we’re moving, yes, but I don’t yet have anything new on the publication schedule. 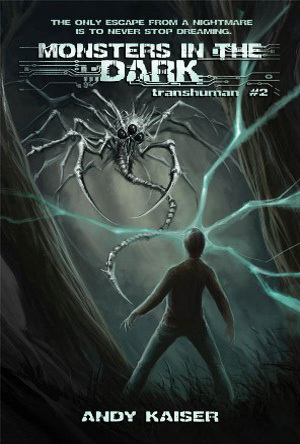 As for my other books, I’m just about ready to release the audiobook for Transhuman #2. Beyond that, no news on new books, beyond what I’ve put on the “Current Projects” page. As always, if you subscribe to updates (from the “Follow” section in the above-right), I’ll post as soon as I have more.